A bi-weekly podcast that gives a description, history, and personal stories of each Atari 2600 game, in excruciating detail. Happy New Year! 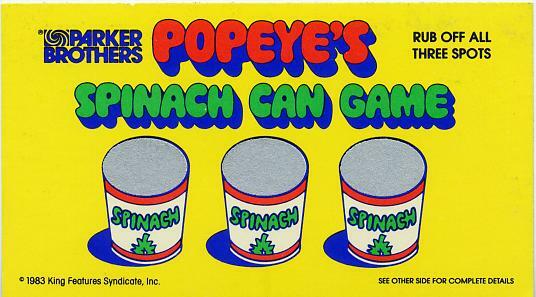 Today's episode is about Popeye by Parker Brothers, based on the Nintendo arcade game, which in turn is based on the Popeye cartoons, which in turn again is based on the original comic strip which didn't originally feature Popeye (I know, right?!). Lots of great feedback, thank you all so much! Coming up next is Congo Bongo by Sega. If you have feedback for this game, please get it to me by January 21st. I am trying to turn over a new podcasting leaf, hopefully starting on feedback earlier will help. Thank you all so much for listening! Check out Jose's awesome spreadsheet for the list of games I've already done, with links to the episodes! Thank you Jose! Proud member of the Throwback Network! 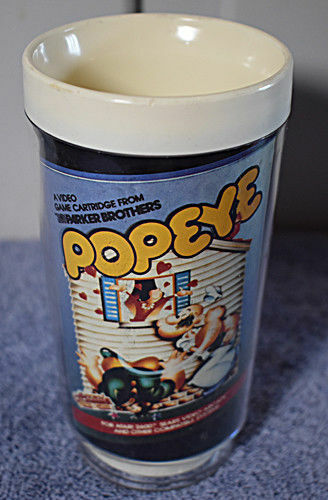 Proud member of the Retro Junkies Network! Listen to the show on Stitcher! Subscribe to the show on iTunes, and leave a review! Reviews are nice! Listen to the show on Tune In!